Sara Jobin will become first woman to conduct an opera at Baltimore's Lyric Opera House. 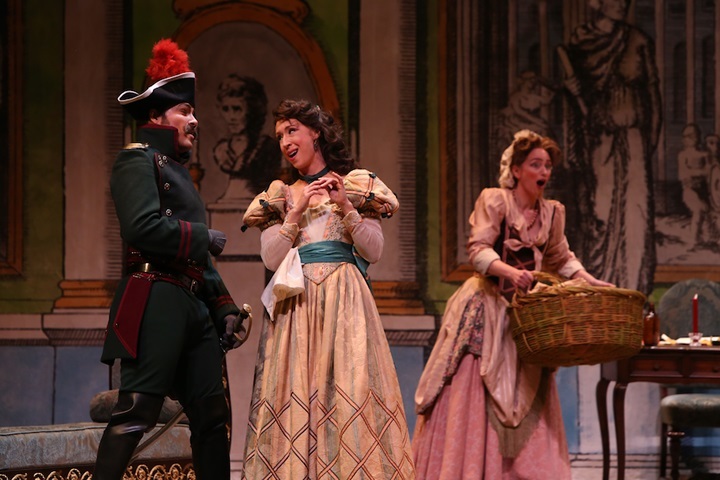 Details filled in for the 2015-2016 opera season at the Modell-Lyric. If you were (understandably) worried that Lyric Opera Baltimore wasn't returning, cheer up: 2016 dates set. After the Baltimore Opera Company slipped into bankruptcy in 2009, a new company called Lyric Opera Baltimore emerged two years later, this time a part of the Lyric Opera House. 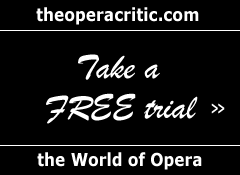 Lyric Opera Baltimore, which scaled back from three productions to two after its 2011-2012 inaugural season, is scaling back again.